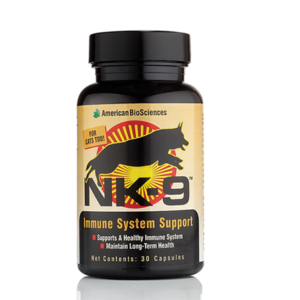 Eases aches and discomfort caused by daily exercise, activity, and training. 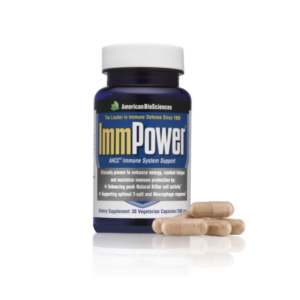 Works quickly, just one week for results. Doesn’t it break your heart to see your pet slow down, struggle to get up, have trouble climbing stairs, or struggle to jump onto the bed? 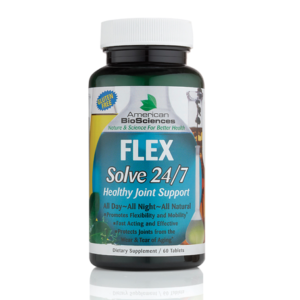 No need to use harsh medications or to wait for glucosamine and chondroitin to work. Let DGP help your pet be the carefree and playful member of the family you know and love. 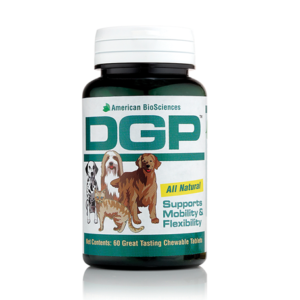 Join the thousands of pet owners and veterinarians that wouldn’t think of letting their four-legged family member go a day without DGP.